Granger Flooring’s carpet care service will eliminate dust mites and allergens. Germs, bacteria, and mould will also be eradicated. Our sanitise and deodorise service reduces allergens by properly cleaning any trapped particulates. After we are done, your carpet and air quality will be greatly improved - clean and healthy for your family. For Granger Flooring carpet care services in Brighton, simply contact us on 44 (0) 1273 300 999, and we’ll be there to deliver the best services and solutions for your carpet. Nonetheless, regardless your carpet type, we at Granger Flooring can help restore it to a cleaner, neater, better version of itself. 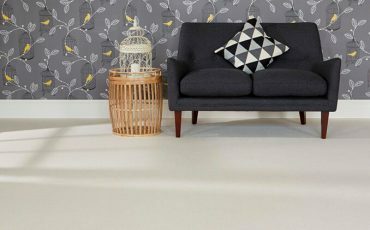 We are not just experts in supplying, installing and renovating quality solid wooden floors; we are also experts at carpet installation and carpet maintenance. 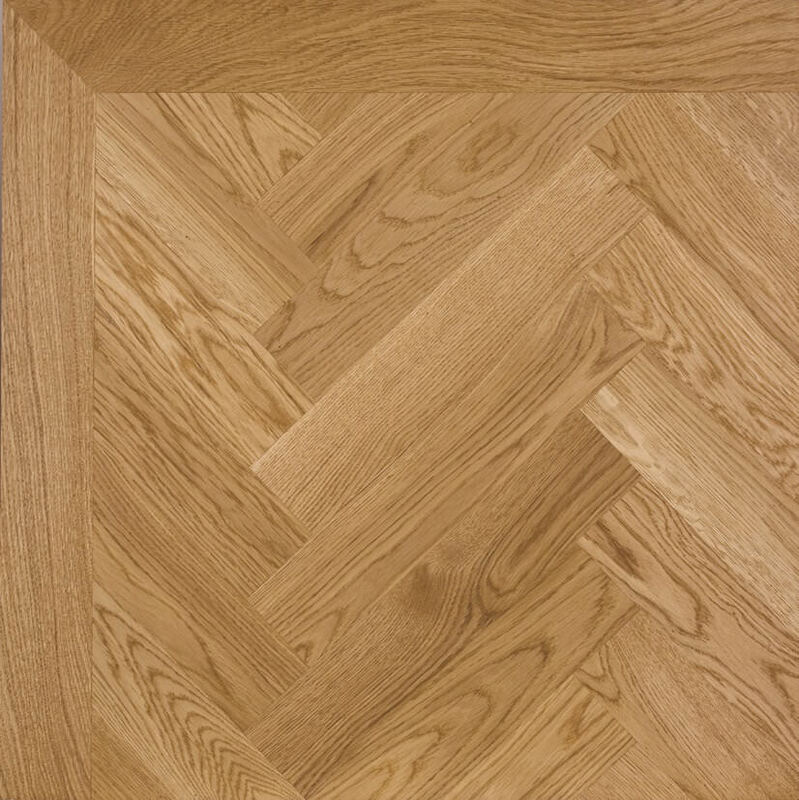 At Granger Flooring Ltd, we are a family run business that has been satisfying our wide range of customers in the Brighton & Hove area of East Sussex for the past ten years. Whatever form of carpet care you need contact us on 44 (0) 1273 300 999, and our team will happily use their flooring expertise to give your carpet the care it needs, be it at home or in the office. You’ll enjoy your home’s carpet floor for a long time if you routinely vacuum it. You’ll enjoy it even longer if you occasionally give it a more thorough cleaning and remove any stains or spots as soon as you notice them. Thankfully, synthetic carpets are now available and have been manufactured to be easier to clean. For example, Wool carpets, for instance, are more resistant to dirt because the fibres are opaque. 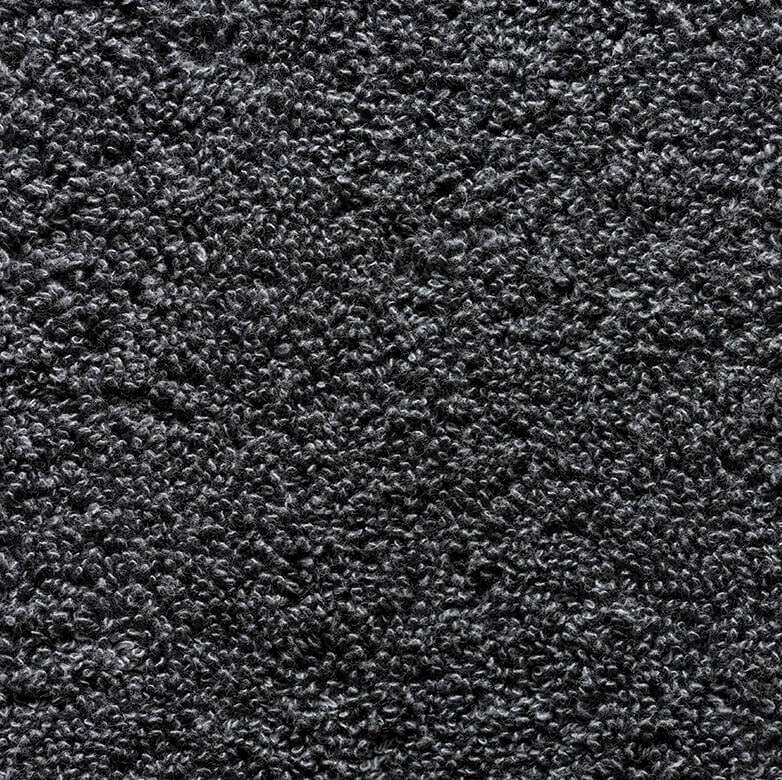 The opaque fibres don’t allow dirt to show as it would on brighter synthetic carpets. We can provide regular vacuuming with the cleaner that best suits your carpet type. You can also perform routine maintenance by daily vacuuming the high traffic areas of your home, and weekly vacuuming the less travelled portions of your carpet. This will help your carpet maintain its lush appearance for a very long time. Carpets could do with a deep clean every 12-18 months. We’ll remove all ground-in dirt and debris that’s invisible to the naked eye. We’ll also help you get rid of those stubborn stains on your carpet that have been an eyesore in your home and remove sprouts and snags in the pile. Although the most important aspect of carpet care is vacuuming, we at Granger Flooring have discovered over the years that different types and colours of carpets require different care. 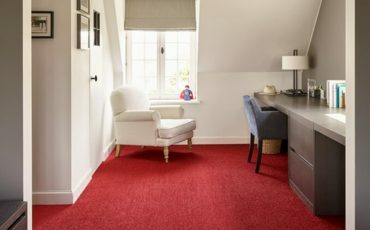 Carpets such as loop pile, Berber, Cut pile, Plush carpets, Textured cut pile, Cable, and Frieze, all require different care regimes to be optimally cleaned. Olefin: It’s resistant to moisture, and mould. Nylon: It is quite resistant to wear but is susceptible to staining. Wool: It’s durable and mostly resistant to stains. 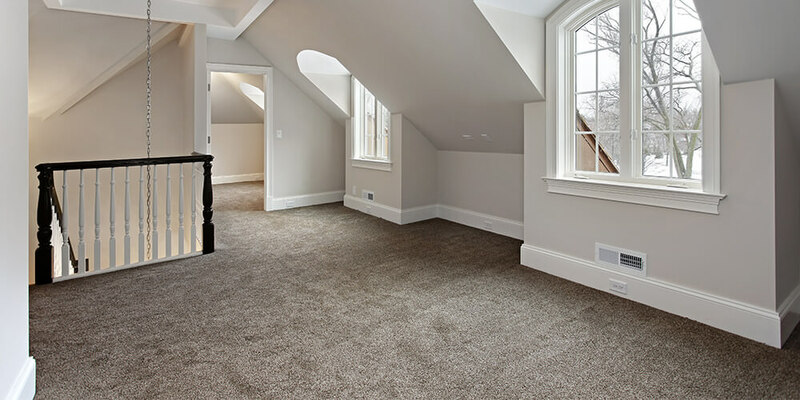 Why get your carpet cleaned by Granger Flooring? 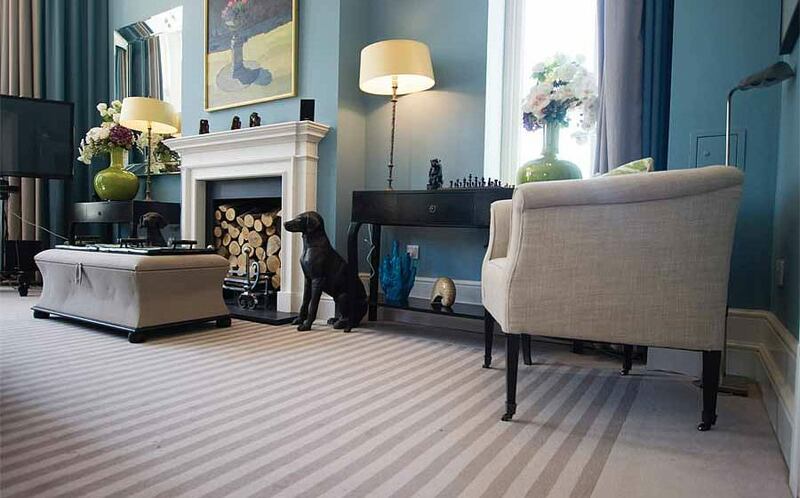 Our services are guaranteed to prolong the lifecycle of your home or office carpet. If you sign up with us for regular carpet cleaning, we can significantly increase your carpet’s lifespan and maximise your enjoyment of your carpet floor . Our services guarantee that you don’t have to endure poor air quality brought on by mould, or allergens in your home’sflooring . Granger Flooring’s carpet care will sanitise your carpet of all pollutants and ensure your family’s health and safety from germs. Our services make the personal home maintenance of your carpets easier. 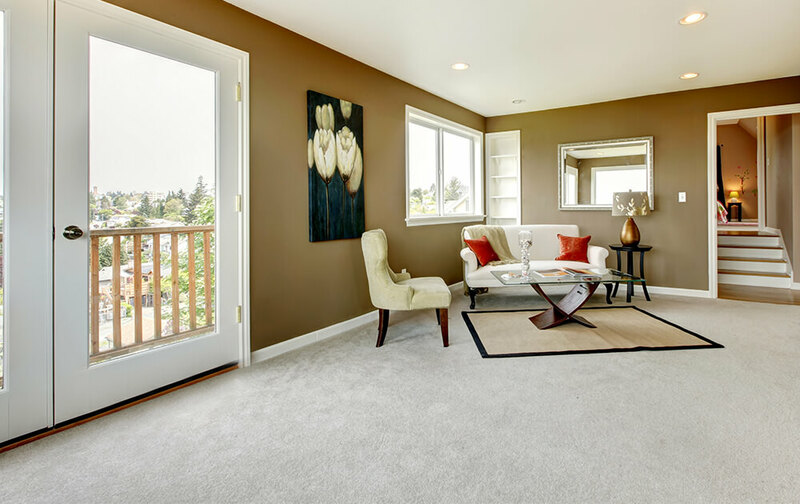 If your home is the kind that results in the inevitable soiling of your carpet, then our services will thoroughly clean your carpet and removes stains will help ensure regular vacuuming is enough to keep your carpet clean. 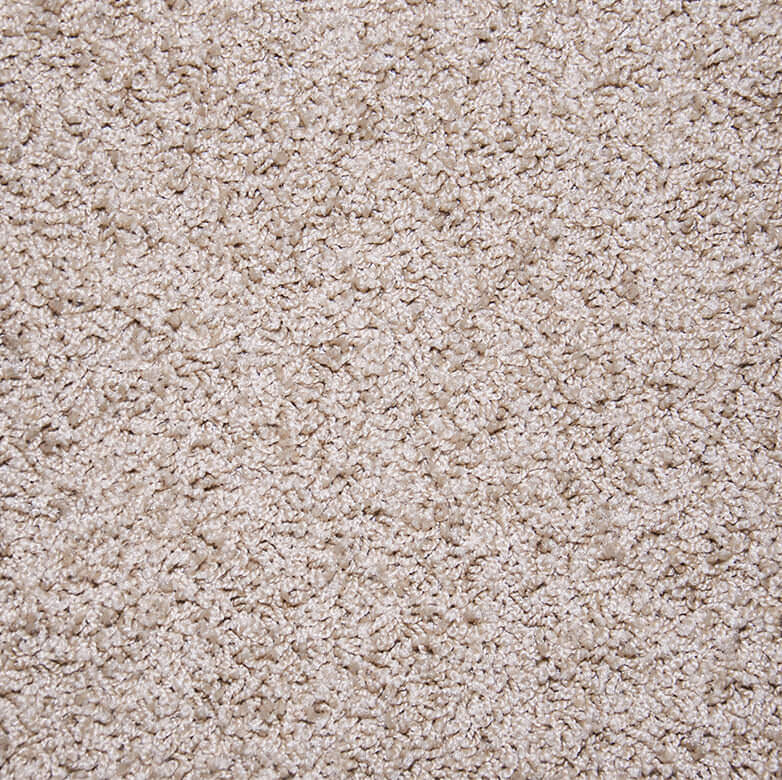 Our carpet care services prevent the accumulation of allergens and bacteria in your carpet. This stops your carpet from becoming a breeding ground for organisms that can be harmful to you and your family’s health. Granger Flooring carpet care service also rids your carpet of dust mites and bedbugs that may have found a home in your carpet. 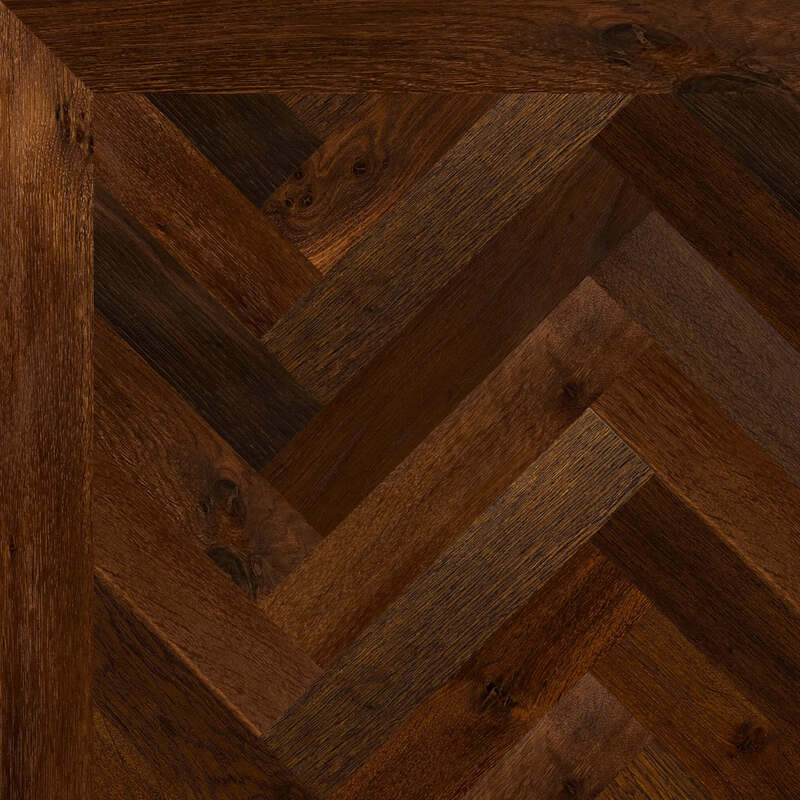 Granger Flooring has spent the last ten years in Brighton building a strong reputation for peerless quality services at unbeatable prices. Our clients are always satisfied and often call us again for a repeat performance of our magic. We’d like you to join our list of satisfied customers in Brighton, so contact us on 44 (0) 1273 300 999 for quality carpet care at affordable prices. 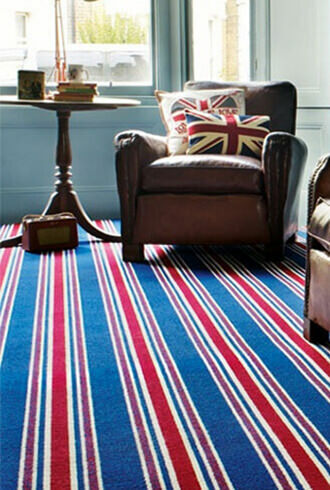 GJP Flooring is proud to offer Carpet Care services in the town of Brighton, which lies within South East England in the county of East Sussex. As well as GJP Flooring, Brighton is home to many of East Sussex’s leading businesses. Hove, Mile Oak, Moulsecoomb, Hollingbury and Hollingdean are included withinin GJP Flooring’s Carpet Care service area in the City of Brighton and Hove. Last in order but nevertheless important, GJP Flooring’s Carpet Care services cover the Brighton Municipality including Brighton Marina, Stanmer and Bear Road area.